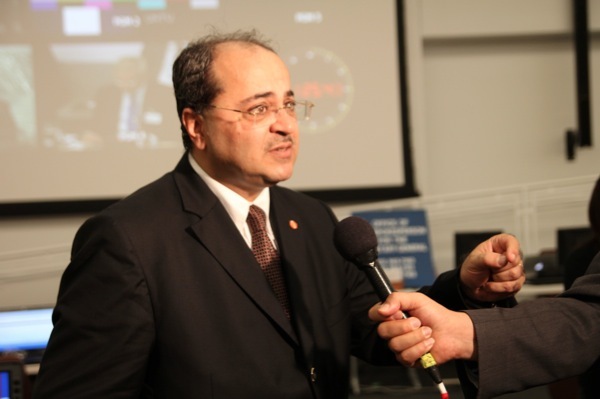 Ahmed Tibi is perhaps the Knesset’s most controversial member. 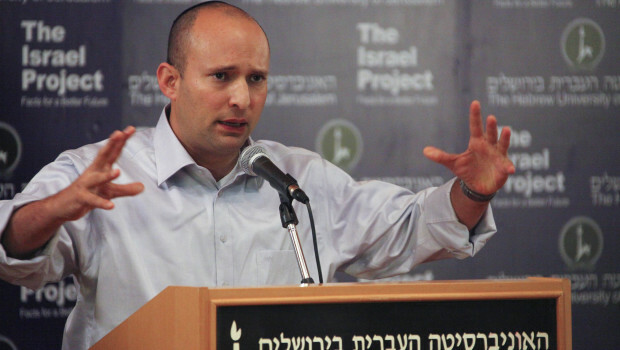 Eloquent (in Hebrew), he is an unflinching critic of Israel’s occupation and its treatment of its Arab citizens and has frequently been the target of his fellow Knesset members. 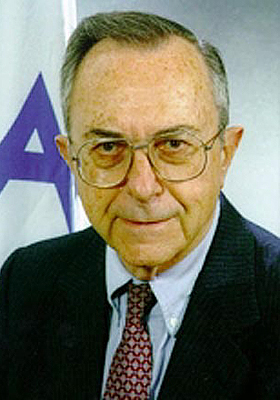 In 2010, on the UN Holocaust Remembrance Day, he delivered a speech so brilliant and moving that even the right-wing Speaker of the Knesset, Reuven Rivlin called it “one of the best speeches he has ever heard in the plenum” about the Holocaust. 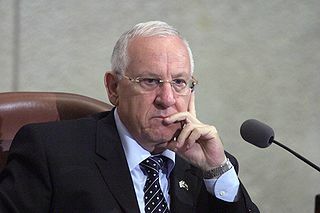 Rivlin’s saying that is particularly noteworthy since, while always respecting the Holocaust and its meaning for Jews, Tibi did not back away from saying that racism is a growing problem in Israel today.